The showroom will be closed for the Easter Holiday re-opening Tuesday 24th of April 2019 at 9:00am. 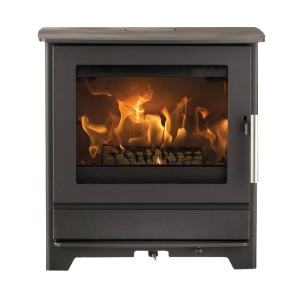 Fireplaces, Stoves, Gas fires, & Electric fires - the best products at an affordable price! 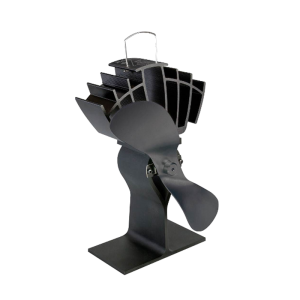 The Caframo Ecofan® is a heat-powered fan designed to circulate the warm air created by a wood or gas stove. Improved warm air circulation results in greater comfort and less fuel consumption. 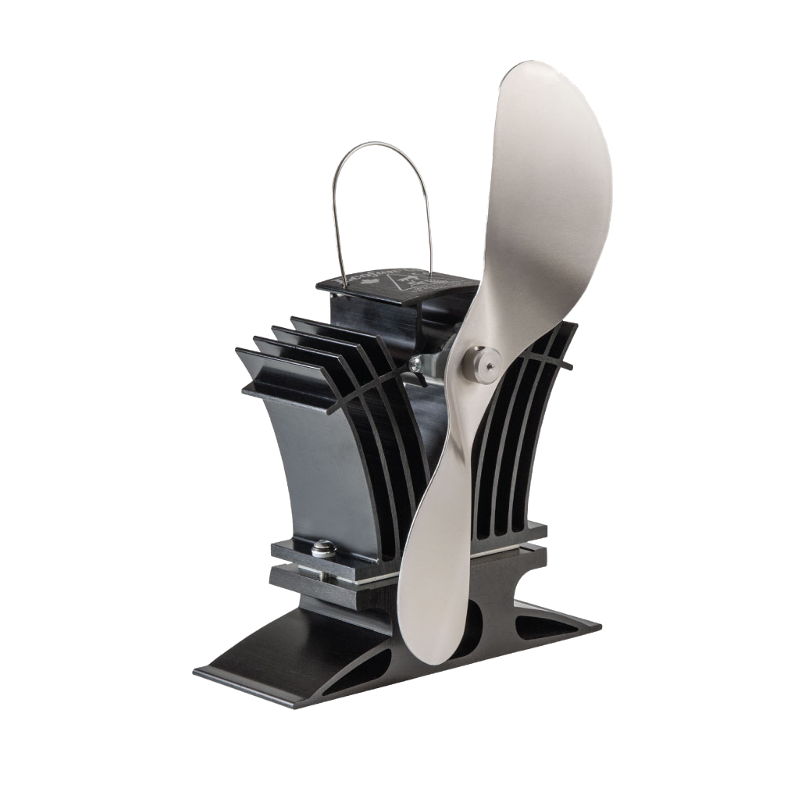 Ecofans fully comply with all CE Immunity Emissions and Product Safety requirements. 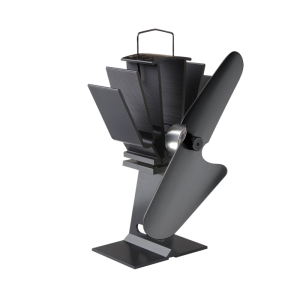 Costs nothing to run… Using the heat from the stove, a Stove Fan is the most economical way to effectively circulate the warm air your stove produces. No cables, plugs or batteries are required. H241 (9.5”) from base to top of blade, excluding handle. Great service from start to finish. Stove installation finished today and Paul, who installed it left my house so clean. Off course there is some dust in area that couldn’t be covered but he was so respectful of my home and did all he could to protect my floor and furniture. Thanks folks I am delighted. Just gonna pray we get snow so I don’t have to leave the house! Awesome place great staff and prices to match. 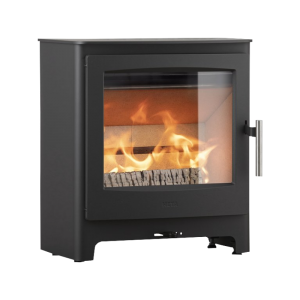 Great service, quality and price for our new fireplace. Highly recommend this place. I couldn’t be happier with Martina and Stephen’s service and after sales. I would recommend if you want a stove shop here. 10/10. Great service. 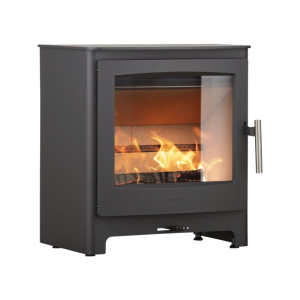 I had a clear idea what I wanted and Martina helped me to chose the perfect stove which we love and have lit every day since we got it installed. Guys who installed were also fab and really tidy and easy to have around. 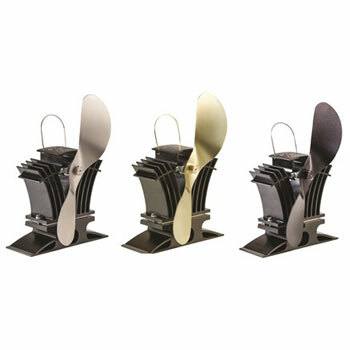 I made enquiries regarding an All night burner I had not been able to pick up in stock elsewhere. 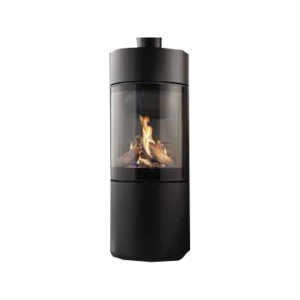 To my surprise Flames & Fireplaces ordered it for collection the very next day. I was so pleased as I’ve just moved home a few months an longed for an open fire coming into the dark nights. I have to compliment the lovely ladies in this stunningly homely showroom as they were so friendly, fast and efficient. 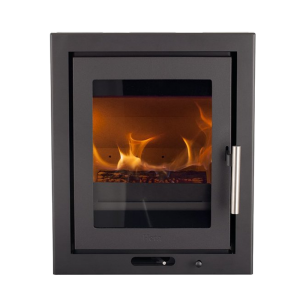 © 2016 Flames & Fireplaces LTD. The content on this website is owned by us and/or our suppliers. Do not copy any content (including images) without prior consent. 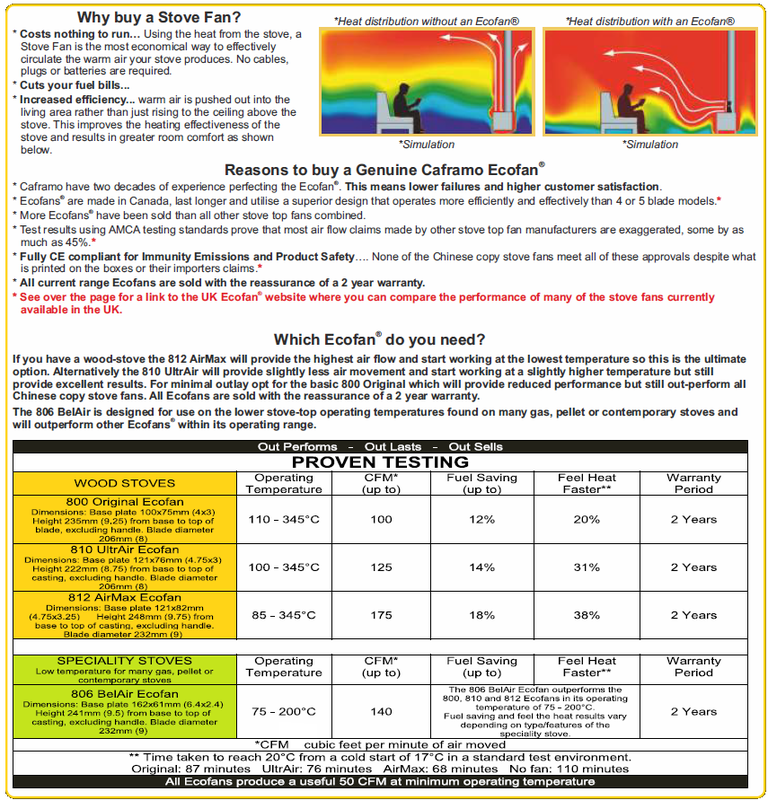 The product images are for illustration only - all products are subject to manufactures updates so it is possible that products may vary from the images shown.